One rule of retirement investing is the earlier you start and the more you put away, the more you will potentially have for your later years – but convincing younger employees to make larger deferrals is not easy. You’ve probably seen the statistics touting the impact of steady plan contributions made during a participant’s younger years. Even small contribution increases, when an employee is under age 30, can potentially have a major effect on the employee’s plan balance at retirement age. INCREASE YOUR MATCH. Raising your matching contribution to 50 cents or more per dollar deferred can have a significant impact on participation rates. ALLOW MORE FREQUENT DEFERRAL ELECTIONS. Permitting participants to change their deferral percentages on a more frequent basis gives them the ability to adjust their take-home pay to meet expected – and unexpected – expenses. When you provide the flexibility to stop and restart contributions, it’s likely employees will feel more comfortable keeping their contribution rates higher during normal times, knowing they have the ability to scale back their deferral rate if they need the money for other purposes. REGULARLY SELL THE BENEFITS OF CONTRIBUTING. Many employers only promote their plans during initial enrollment. Others provide an ongoing message, often through a periodic participant newsletter, or they use creative ideas to raise awareness of the plan. Some employers make a special effort to encourage an employee to increase their contribution rate when the employee has more money to contribute – i.e., when he or she is getting a raise. CONSIDER AN “AUTOMATIC” OPTION. Automatic enrollment can help maximize participation in your plan and help employees overcome inertia and procrastination. When a plan adopts automatic enrollment, eligible employees are automatically enrolled in the plan unless they elect otherwise. The participants’ pretax contribution percentage will be set to a default deferral rate of your choice. Although other automatic enrollment arrangements may be permissible, the IRS has issued guidance with respect to automatic enrollment arrangements (i.e., “eligible” and “qualified” automatic contribution arrangements) with certain features not available to other arrangements. There are many issues to consider before implementing automatic enrollment. Consult your plan provider to determine whether or not they can accommodate this feature. Also, consult an attorney or tax professional regarding the specific legal or tax implications automatic enrollment may have on your plan. 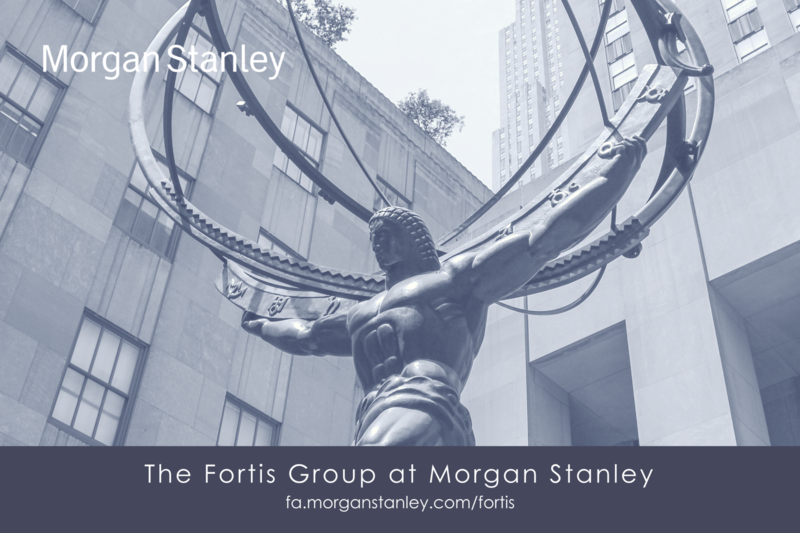 By providing this third party publication, we are not implying an affiliation, sponsorship, endorsement, approval, investigation, verification or monitoring by Morgan Stanley of any information contained in the publication. This material does not provide individually tailored investment advice. It has been prepared without regard to the individual financial circumstances and objectives of persons who receive it. The strategies and/or investments discussed in this material may not be suitable for all investors. 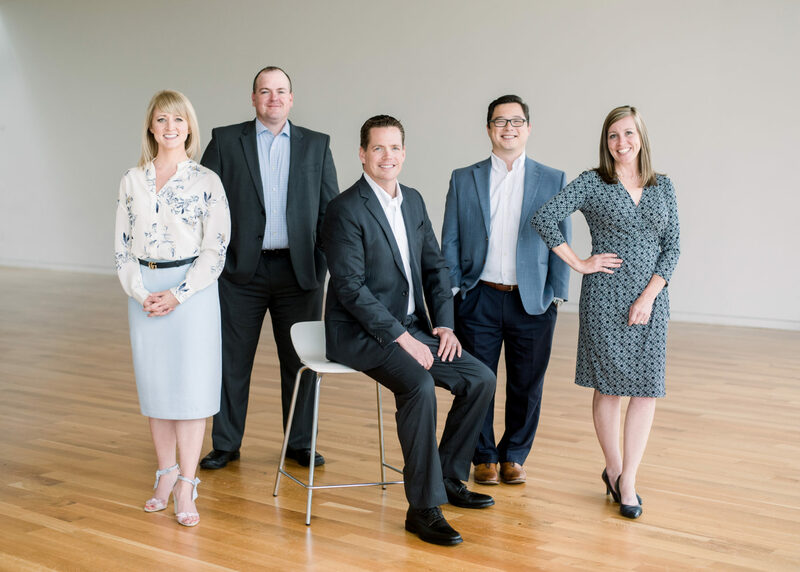 Morgan Stanley Wealth Management recommends that investors independently evaluate particular investments and strategies, and encourages investors to seek the advice of a Financial Advisor. The appropriateness of a particular investment or strategy will depend on an investorÃ¢ÂÂs individual circumstances and objectives.